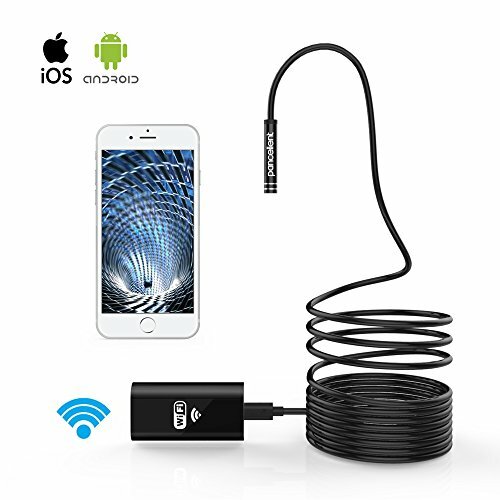 This ViTiny Pro10-3 Portable UV/IR/White Light Digital Microscope is the most innovative portable digital microscope on the market. 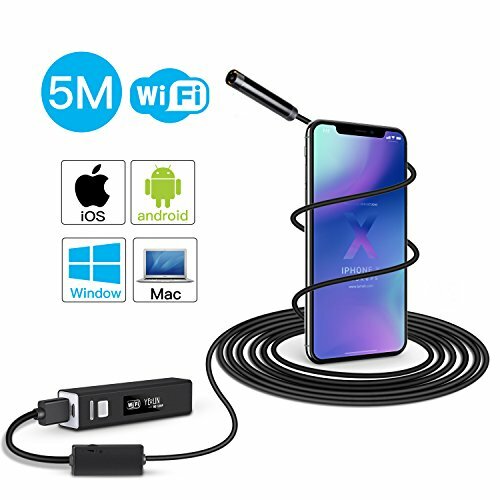 With Ultra-violet, IR and White LED lighting in a single device and its built-in 2.8″ TFT screen, this palm-size microscope is easy to use and does not need to be connected to a PC. It can be used as a standalone unit, allowing you to view images in high magnification, take standard photos, and transfer data to a PC. 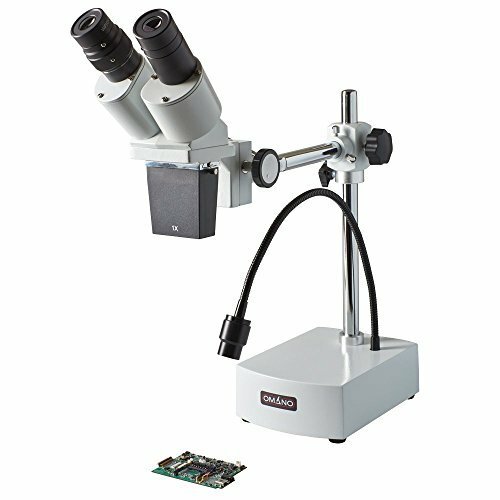 When connecting microscope to PC, the software bundled with the microscope has many more functions such as recording videos, measurement, image editing, image comparison, aiming aid for observation, image flip, etc. Pro10-3 is ideal for scientific, medical, engineering research and inspection, as well as industrial quality control (parts inspection, failure analysis), printing industry, dermatology (skin/scalp) exam, law enforcement (counterfeit ID, crime lab, CSI), collectables examination (coins, stamps). Dimension: 121 (L) x 56 (W) x 54 (H) mm (4.8 x 2.2 x 2.1″). Weight: 153g (5.2 oz) including battery. Software Compatibility: Windows 10/8/7. Package Includes: UV/IR/White Light Microscope, Li-ion Battery, USB Cable, AC Charger, Instruction Manual, Installation CD. Manufacturer’s Warranty: 1 year. Switchable UV/IR/White Light illumination with adjustable brightness. Ergonomic design: lightweight, small and stylish. 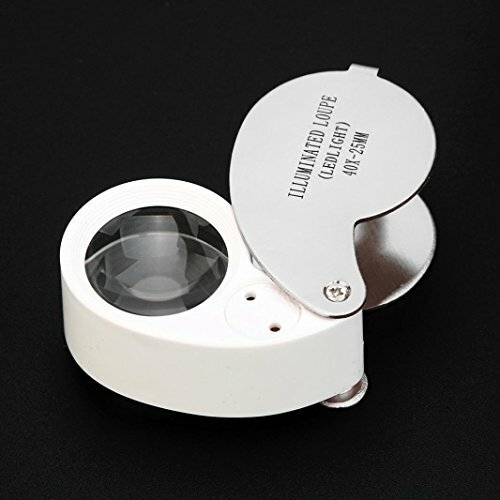 The unique design with protruding lens helps to easily locate tiny objects and focus. Built in 2.8″ full color TFT Display: 320 x 240 pixels for preview. Magnification: 10x to 200x (Optical zoom: 10x to 40x, Digital zoom: 50x to 200x). Lens & CMOS Sensor: 2M Pixels. Photo Resolution: 1600 x 1200 pixels, JPG file. Video Resolution: 640 x 480 pixels, AVI file. Built-in 85MB flash memory saving 220 photos. Three Types Illumination: UV (400nm wavelength, 4 LEDs), IR (940nm wavelength, 4 LEDs), and White Light (4 LEDs), with adjustable brightness. Special Effects: Grey Scale, Inverse, and Embossed. 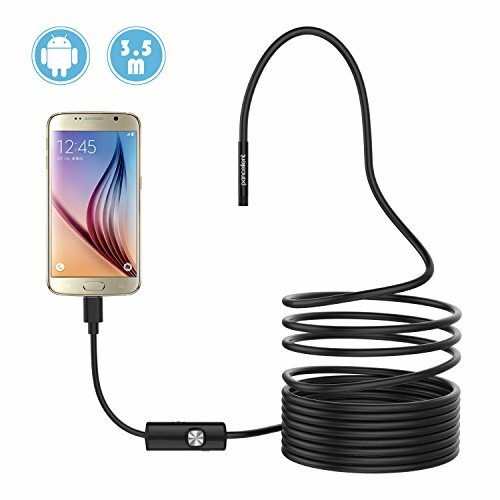 USB 2.0 Cable: Connect microscope to a PC, transfer saved images to a PC. AC Adapter: 100-240 Volt, 50/60 Hz for world-wide power requirement. Measurement Functions: Length, Circumference, Area, Radius & Diameter, Angle.